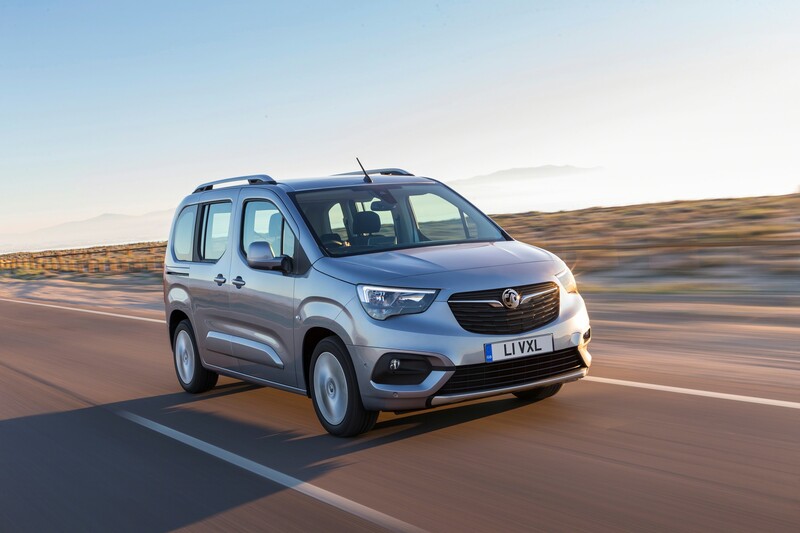 Vauxhall's new van-derived people carrier, the Combo Life, will be available to order in September, priced from £19,610. 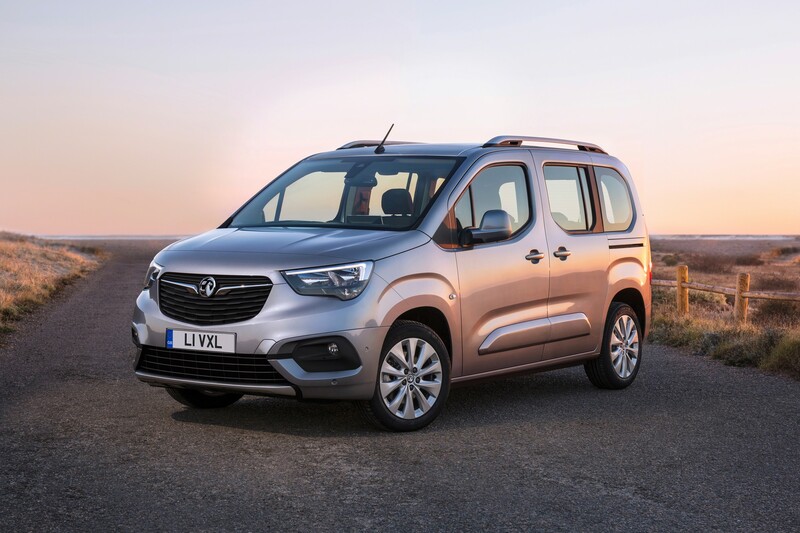 Aimed at active families and empty nesters, the Vauxhall Combo Life is equipped with two rear sliding doors and can be ordered as a five- or seven-seater, with each configuration available in either standard or XL wheelbase. 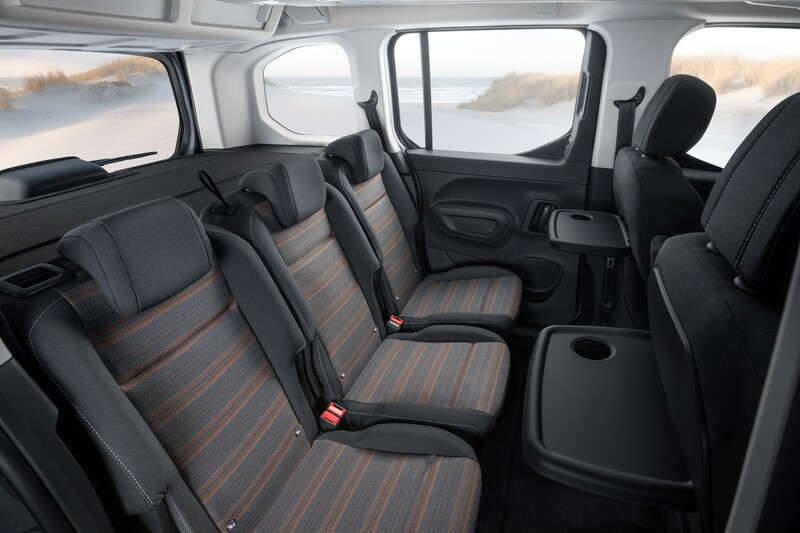 Two trims are available: Design and Energy. 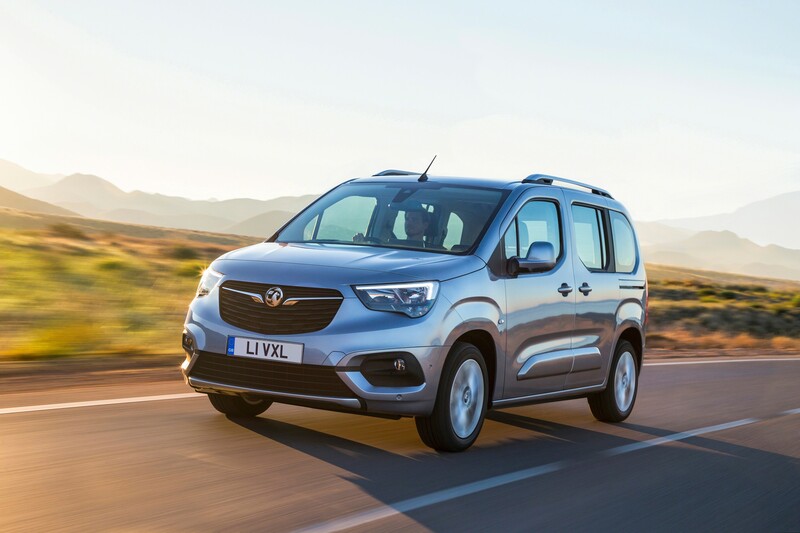 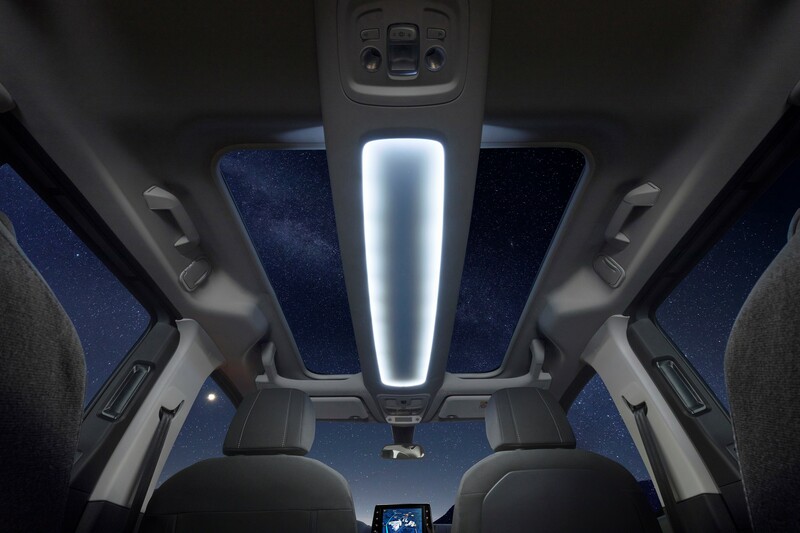 The entry-level Design features air conditioning, DAB Radio with USB and Bluetooth audio streaming and 16-inch steel wheels with styled wheel covers. 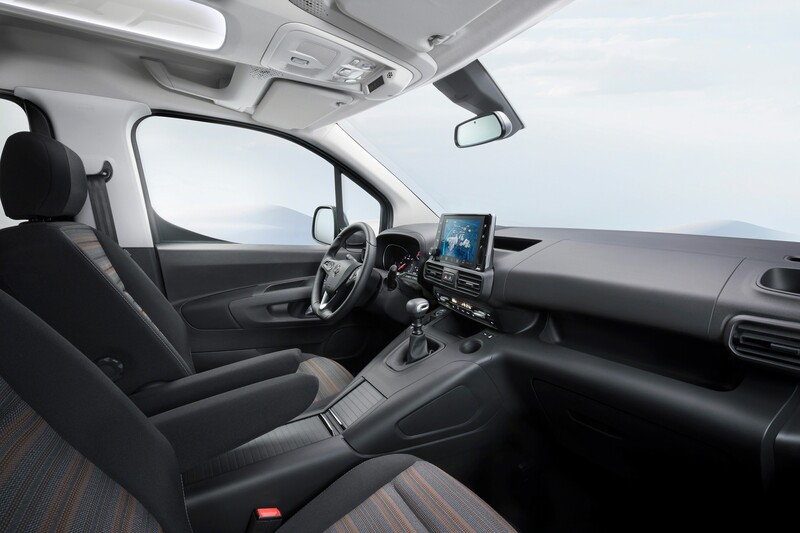 Energy trim starts from £21,010 and includes eight-inch colour touchscreen infotainment system, 16-inch alloy wheels and front and rear parking sensors. 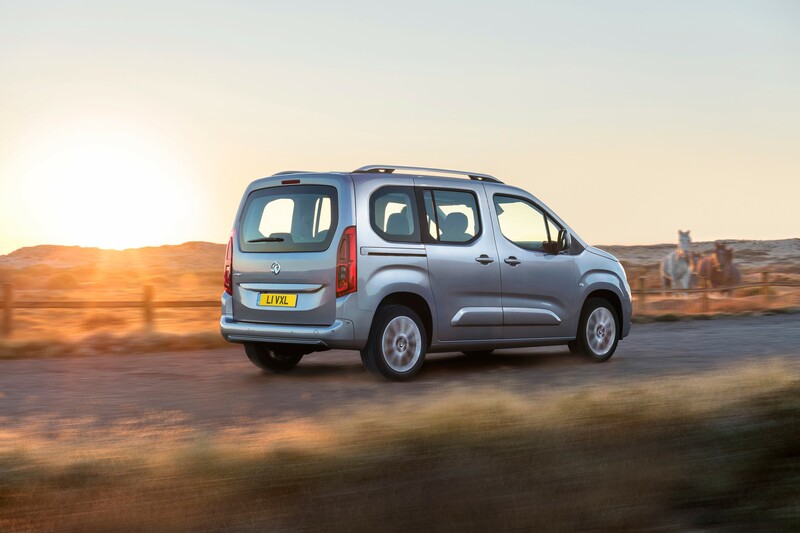 The engine line up consists of a 1.2-litre petrol with 110PS and CO2 emissions of 125g/km, or a 1.5-litre diesel with 100PS or 130PS and offers CO2 emissions from 111g/km and fuel economy up to 67.3mpg.